Want to keep up with what's happening at PSRC? 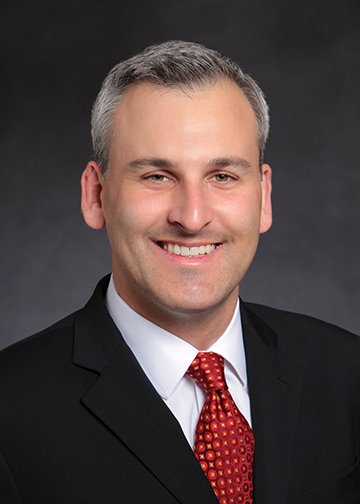 We invite you to sign up for email updates from Josh Brown, PSRC's Executive Director. 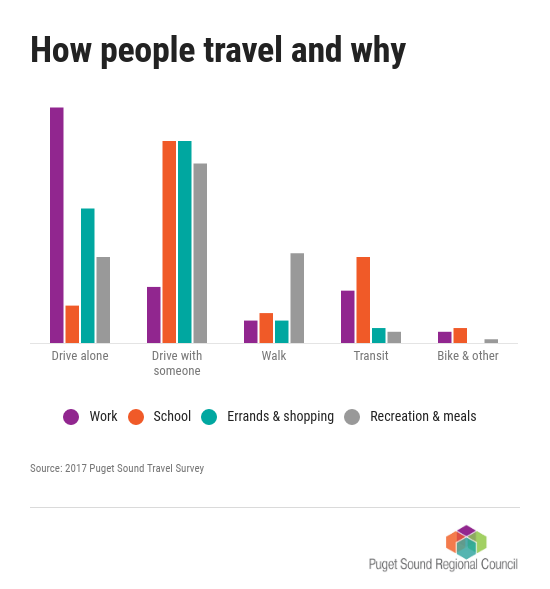 Thousands of residents in the region will be invited this spring to participate in the 2019 Puget Sound Travel Survey. PSRC conducts the survey every two years to collect up-to-date information on how people travel in the region. This data feeds into PSRC’s travel models and provides vital information for planning improvements to the transportation system. Our data team has put together a series of data highlights from the 2017 travel survey. Recent topics covered mode choice, demographics and ride-hailing useand transit use, employer benefits and parking. We had a great event with the Bellevue Youth Council last week. 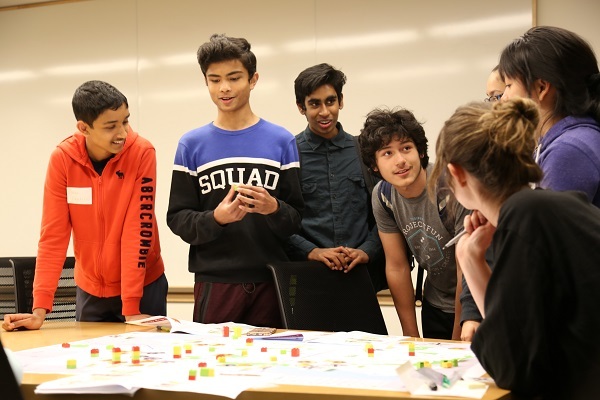 On a big map of Bellevue, students used Legos to show where they wanted to see new housing, commercial spaces and parks by 2050. Mayor John Chelminiak and Councilmember Janice Zahn participated. We have more youth events coming up in Mukilteo, Edmonds and Issaquah. If you know of a youth advisory group that would like to learn more about regional planning and VISION 2050, let us know! A fast-growing population and strong economy can increase housing prices and lead to displacement of people who already live in a community. 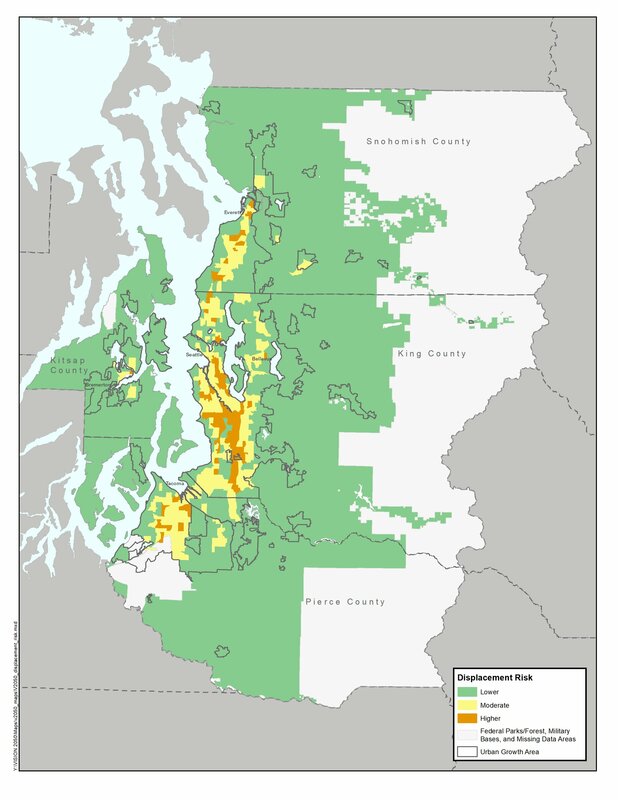 PSRC has developed a displacement risk tool that was used in the environmental analysis of growth alternatives for VISION 2050. It identifies areas at greater risk of displacement based on current neighborhood conditions. More details on this topic, including strategies to avoid displacement, can be found in the VISION 2050 Draft Environmental Impact Statement, open for public comment through April 29, 2019. We hope you’ll join us at the General Assembly on May 30, 11:30-1:30 p.m., at the Conference Center at the Washington State Convention Center. This is our annual meeting of regional leadership, including mayors, county executives, commissioners, and councilmembers of PSRC member jurisdictions. Members vote on major decisions, including adoption of PSRC's budget and election of officers. Registration is open! I welcome your feedback on our work at PSRC. You can reach me at jbrown@psrc.org.